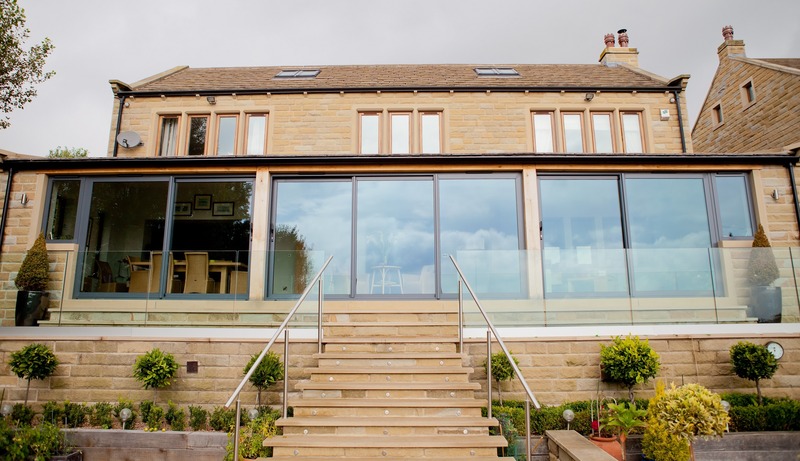 Clear View’s range of aluminium windows can bring a touch of class to any residential or commercial property. Designed and manufactured to the same high standards as our folding and sliding doors, our range of aluminium windows strike that perfect balance between aesthetic beauty and reliability. 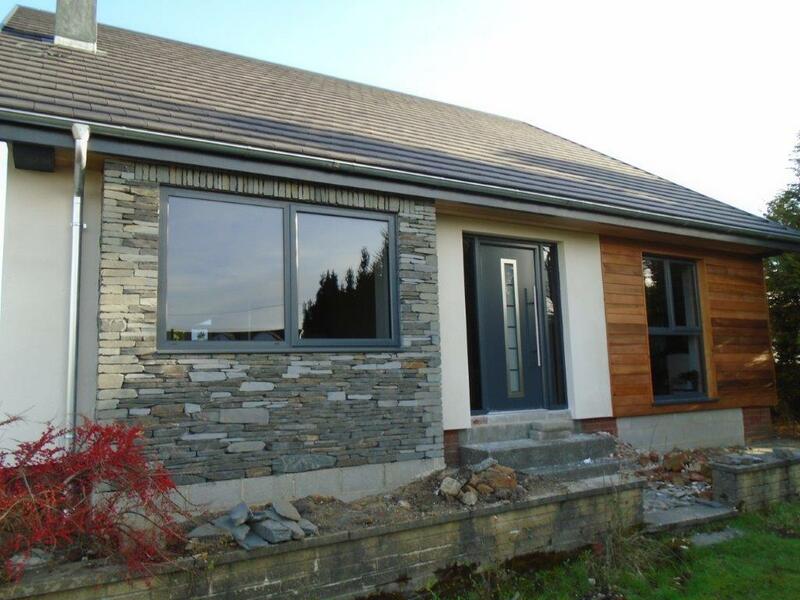 Our aluminium windows offer all the benefits that a quality window system should offer, including superb insulation, minimal maintenance and outstanding security. 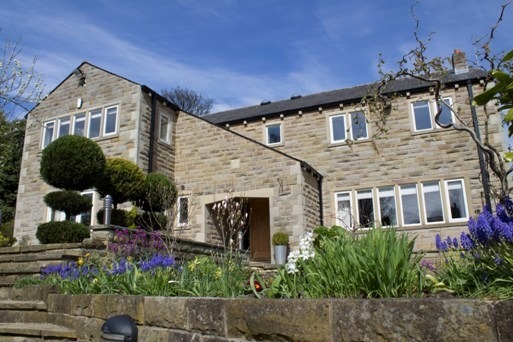 Our windows come made to measure; we can design and manufacture window systems for all requirements, including fixed windows, casement windows, sash windows, tilt and turn windows, angled windows or bay windows. Our expert CAD technicians work alongside our specialist window surveyors and can design and produce window systems for a completely bespoke solution. Using thermally broken aluminium frames, our window systems are designed to prevent the loss of heat from the inside of a room. Equally, in summer, the effect is reversed, keeping your rooms cool. We have in-house manufacturing facilities to ensure that our products are of the highest quality. Q. Can I have built in blinds?